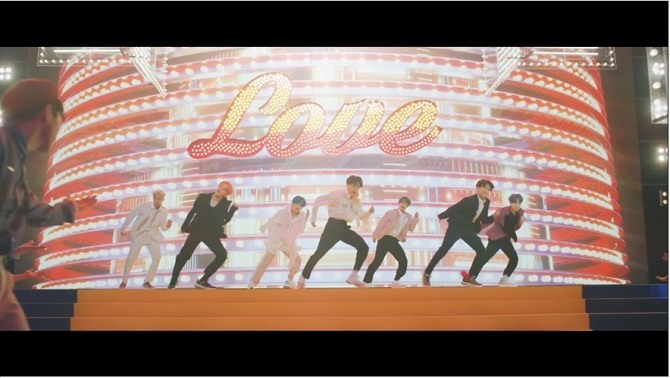 BTS fed fans another taste of “Boy With Luv,” dropping a second teaser music video. Jin was the first to grace the trailer, followed by the others clad in white suits and striking different poses. They also take to the stage allowing for a sneak peak of their precise choreography before the blue-haired V closes it off, staring into the camera. Watch the clip at https://www.vlive.tv/video/122989. 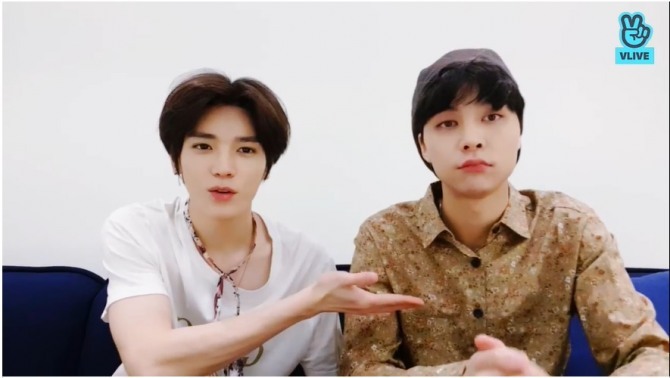 NCT’s Taeyong and Johnny visited a game room to share their first experience with a virtual reality game on V Live. After unwrapping boxes of sweets, the two tried figuring out how to play the technology-infused genre. “Taeyong usually plays on PC and I own a (Nintendo game console) Switch,” said Johnny, explaining they would have to adjust to Sony’s PlayStation 4. Taeyong broke into a sweat before giving up after a few failed attempts and instead treated himself to some cake. They then kept fans up to speed with their extended tour schedule. “Mexico and Russia have been added,” said Johnny. The two will tour as part of NCT’s nine-member subunit NCT127, visiting Mexico City on May 21 and flying to Russia to perform in St. Petersburg on June 26 and Moscow on June 29. NCT127 will kick off a 12-performance tour in the US and Canada on April 24. Watch the full clip at https://www.vlive.tv/video/122840. 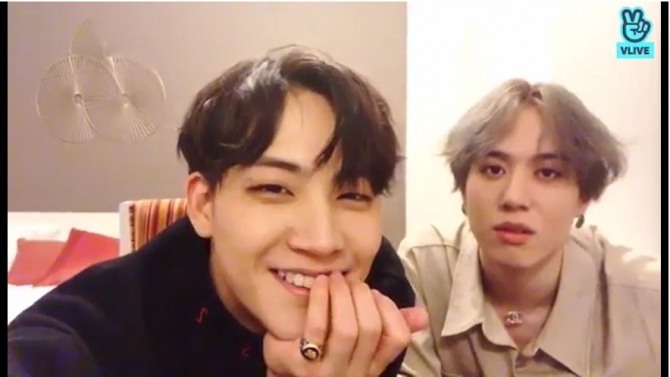 Jus2 logged onto Naver’s V Live after the pair’s first live performance as a unit in Tokyo. “I gained some weight. I’ve worked so hard to lose some, but still,” conceded the leader of the band. Yugyeom and fans consoled him, telling him he is in good shape, but JB shook his head vigorously. The subunit’s “Focus on Me,” from its first Japanese EP, has topped daily and weekly charts in the country. Watch the full video at https://www.vlive.tv/video/122984. Twice’s Momo asked fans what they thought about teasers for EP “Fancy You,” going live while waiting for her bandmates to finish shooting. Twice released a series of teasers featuring each of the bandmates in daring colors, signaling their return with “Fancy,” the lead track from the group’s seventh EP, on April 22. The group will meet fans up close with a 10-performance tour starting from Seoul and visiting nine cities across the world. Watch the full video at https://www.vlive.tv/video/122936.